I recently got hold of this beautiful nail color from the latest Lakme 9 to 5 range! It has an impressive finish & texture. Most importantly, I really adore the color of this nail paint; Berry pink...a perfect mixture of purple & pink! That's all for today's Sunday Manicure! Enjoy the pics! Cat is a very popular element that you can see everywhere! Especially in the Fashion World! As you know ROMWE has an enormous collection of leggings & the latest addition is this pair of cat faces print leggings. 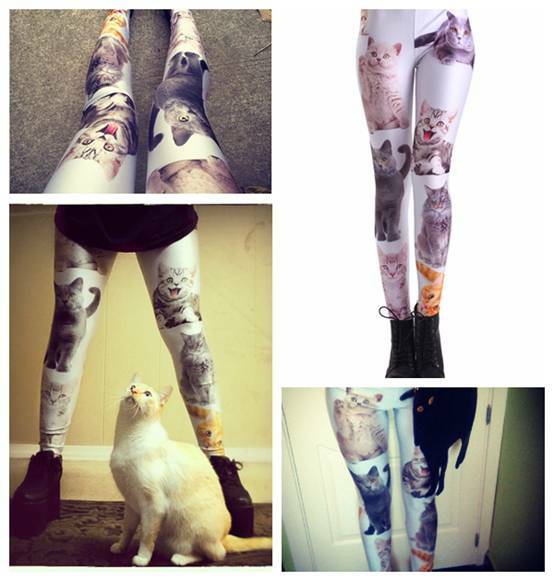 Do you like this cat face print leggings? 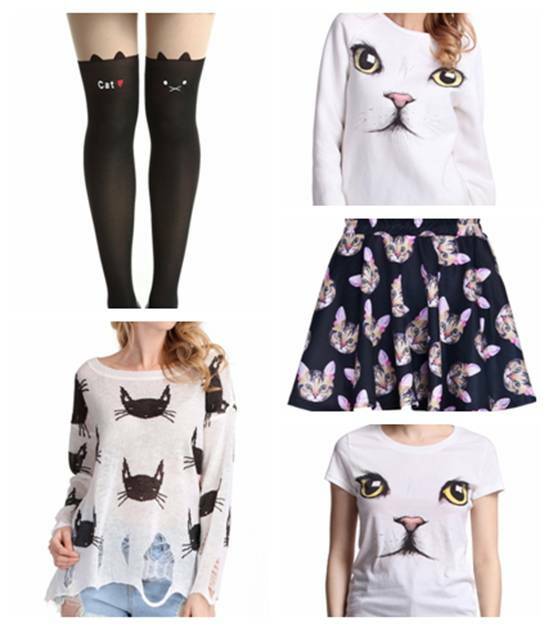 There are also many other style of cats face print in Romwe!